We received a message from a customer informing us that when she installed avast! Free Antivirus, she also got an unwelcome toolbar installed from Conduit. After an investigation, we found that there are some shady characters providing our popular free antivirus protection with unwanted toolbars and other scams. Thomas Salomon, head of AVAST Software ‘s German Software Development team, looked into it further. Today I was informed that some download portals have wrapped our avast! 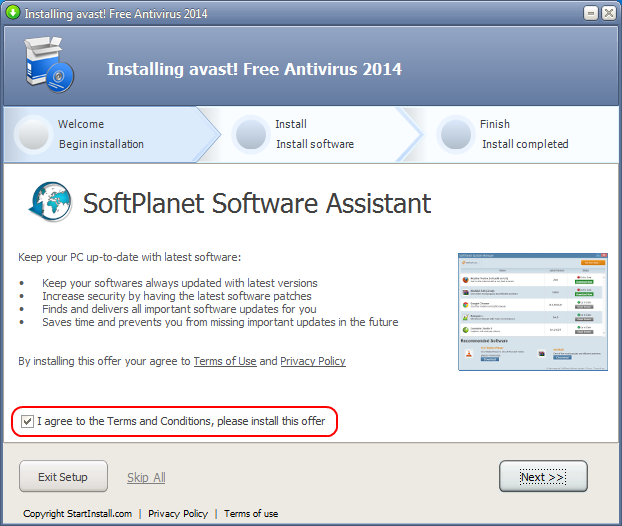 Free Antivirus with their own installer using our logos and brand name without even asking. From past experience, I know that this typically causes a lot of trouble and annoys users. So I thought to myself: OK, let’s be "John Doe" and test it out. First, I needed to think how a typical user would download avast! Free Antivirus. I guessed that it might be to simply type “avast download” into the search engine of his choice. I used Google in this case, and it came up with our own (avast) download page on top and some ads in the right column. These ads looked suspicious to me, but it's possible that some users would be convinced to download avast! from these sites. One click later, I ended up at a site called softm8.com. I quickly spotted and clicked the avast! download option. 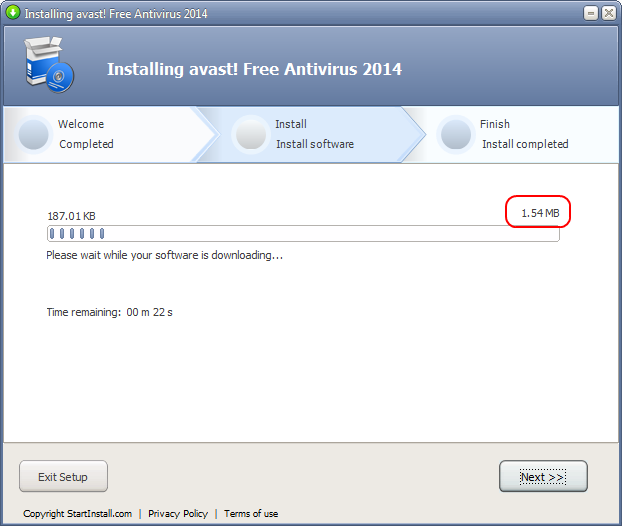 Interestingly, the download was pretty small – actually too small to be an official avast! Antivirus installer. Anyway, I continued in my role as “John Doe” and ran the installer. Another piece of software “SoftPlanet Software Assistant” was offered. It looked like a Software Updater (a functionality which – by the way – is already included in avast! Free Antivirus). The software is opt-out, which means if you don’t remove the check before “I agree to the Terms and Conditions, please install this offer,” you’ll get that software installed as well. Nice one. Thank you. Now all my browsers are filled up with an unwanted search provider, homepage, and toolbar. 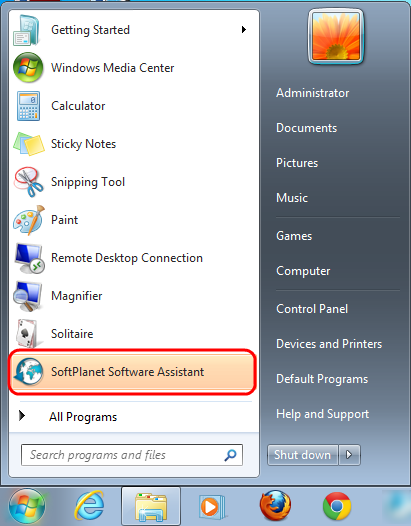 Additionally, I got another software tool named “SoftPlanet Software Assistant” installed. But there was still no avast! Free Antivirus. What had happened? After some investigation, I noticed that the executable in question (SSDL46~1.EXE) looked corrupt as it had only a few hundred bytes in size. After looking into it directly, it became obvious what was going on: The “corrupt executable” actually was an HTML page which says “File not found.” (I opened the file manually in the browser and took the screenshot from there in a second test - so please ignore the different filename and file extension). The only explanation for this result is that softm8.com removed our binary from their servers for some reason. Unfortunately, they did not remove the complete wrapper + our logo and description as well. Nowadays a lot of reputable software gets bundled with some more or less strange software tools and/or toolbars against the will of the authors of the useful tools. In most cases this bundling is done by wrapping the original (good) installer of the reputable software with another installer and bundling it with third party software that nobody would install unless a trick like the one here is used. The user then gets “convinced” to install this software. It seems to be a profitable business for a lot of vendors and some download portals – otherwise they wouldn’t continue to do it. Windows boot time increases into several minutes instead of just a couple of seconds. The system becomes sluggish and sometimes almost unusable. Tens of programs run in background and ask the user to pay for a solution (“cleanup”) for something which they basically caused themselves. 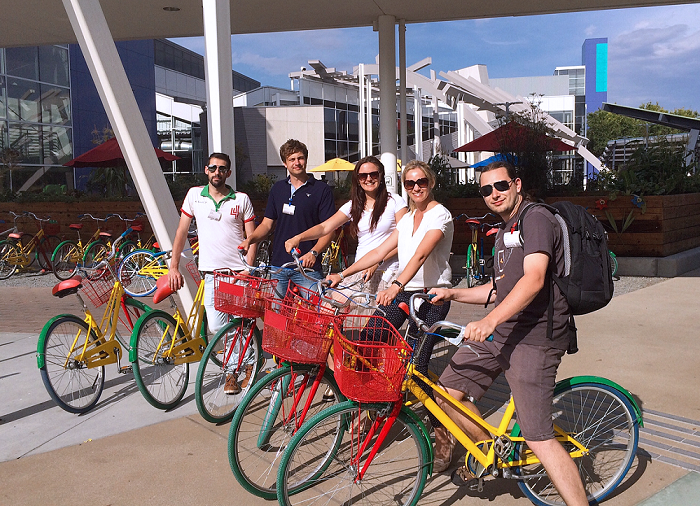 Browser experience suffers; Internet search results are full of ads and misleading links. The results the user was actually looking for are hidden behind popups, slide-in Windows and other annoying ads. Every couple of minutes another popup asks for attention and steals the user’s time. 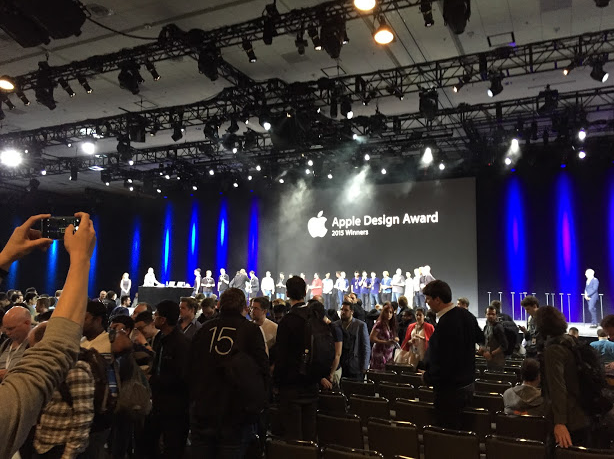 What all these tools are doing in terms of privacy is unclear as well. The reputation of the author of the original product, whose name has been misused for this dirty business, gets seriously harmed. He has to deal with countless complaints from victims of this scam, like the one we received. With Windows and their PC becoming more and more unusable there’s a lot of complaints about bad Windows, bad PC, etc. I guess that a lot of affected users will move from Windows to another OS like Linux or even replace the PC with something different like a Mac or a tablet. Does the PC/Windows industry really appreciate that? When running the downloaded installer, Windows typically asks for permission, “Do you want to run this file?” Compare the displayed publisher name with the vendor name before you click “Run.” If the vendor sounds suspicious, it's better to abort the installation process. During installation you should always run a custom installation. Although this requires some technical knowledge it shows you the “side dish.” Especially if something is grayed or written in small characters, you should become suspicious. Think twice about everything that sounds like “recommended to install,” “Accept offer,” “I agree to install,” etc. 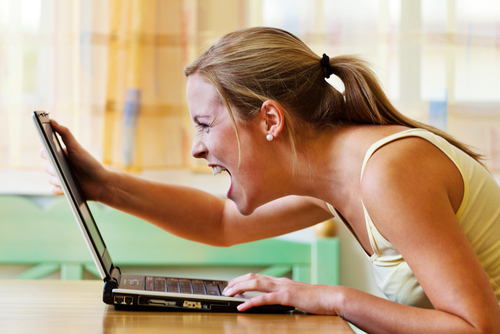 If you follow these tips you’ll stay (hopefully) clean from unwanted software.